2.0 TDI 150 CV SCR 4MOTION Executive BlueMotion Tech. 2.0 TDI 150 CV SCR 4MOTION Highline BlueMotion Tech. 2.0 TDI 150 CV SCR Comfortline BlueMotion Tech. 2.0 TDI 150 CV SCR DSG Highline BlueMotion Tech. 2.0 TDI 170 CV DSG Highline Business BlueMotion Tech. 2.0 TDI 177 CV DSG Highline Business BlueMotion Tech. 2.0 TDI 177 CV SCR DSG 4MOT.Executive BlueMot.Tech. 2.0 TDI 177 CV SCR DSG Executive BlueMotion Tech. 2.0 TDI 184 CV SCR DSG 4MOT. Executive BlueMot. Tech. 2.0 TDI 184 CV SCR DSG Executive BlueMotion Tech. 2.0 TDI 184 CV SCR DSG Highline BlueMotion Tech. 2.0 TDI DSG Comfortline Business BlueMotion Tech. 2.0 TDI 150 CV SCR 4MOTION Executive BlueMotion Tech. 2.0 TDI 150 CV SCR 4MOTION Executive BlueMotion Tech. 45.600 € 2.0 TDI 150 CV SCR 4MOTION Executive BlueMotion Tech. Manuale 2.0 TDI 150 CV SCR 4MOTION Executive BlueMotion Tech. 110 KW 2.0 TDI 150 CV SCR 4MOTION Executive BlueMotion Tech. 1.968 cc 2.0 TDI 150 CV SCR 4MOTION Executive BlueMotion Tech. 5,6 lt/100 km 2.0 TDI 150 CV SCR 4MOTION Executive BlueMotion Tech. 2.0 TDI 150 CV SCR 4MOTION Executive BlueMotion Tech. 2.0 TDI 150 CV SCR 4MOTION Highline BlueMotion Tech. 2.0 TDI 150 CV SCR 4MOTION Highline BlueMotion Tech. 44.400 € 2.0 TDI 150 CV SCR 4MOTION Highline BlueMotion Tech. Manuale 2.0 TDI 150 CV SCR 4MOTION Highline BlueMotion Tech. 110 KW 2.0 TDI 150 CV SCR 4MOTION Highline BlueMotion Tech. 1.968 cc 2.0 TDI 150 CV SCR 4MOTION Highline BlueMotion Tech. 5,6 lt/100 km 2.0 TDI 150 CV SCR 4MOTION Highline BlueMotion Tech. 2.0 TDI 150 CV SCR 4MOTION Highline BlueMotion Tech. 2.0 TDI 150 CV SCR Comfortline BlueMotion Tech. 2.0 TDI 150 CV SCR Comfortline BlueMotion Tech. 40.650 € 2.0 TDI 150 CV SCR Comfortline BlueMotion Tech. Manuale 2.0 TDI 150 CV SCR Comfortline BlueMotion Tech. 110 KW 2.0 TDI 150 CV SCR Comfortline BlueMotion Tech. 1.968 cc 2.0 TDI 150 CV SCR Comfortline BlueMotion Tech. 5,0 lt/100 km 2.0 TDI 150 CV SCR Comfortline BlueMotion Tech. 2.0 TDI 150 CV SCR Comfortline BlueMotion Tech. 2.0 TDI 150 CV SCR DSG Comfortline BlueMotion Tech. 2.0 TDI 150 CV SCR DSG Comfortline BlueMotion Tech. 43.200 € 2.0 TDI 150 CV SCR DSG Comfortline BlueMotion Tech. Sequenziale 2.0 TDI 150 CV SCR DSG Comfortline BlueMotion Tech. 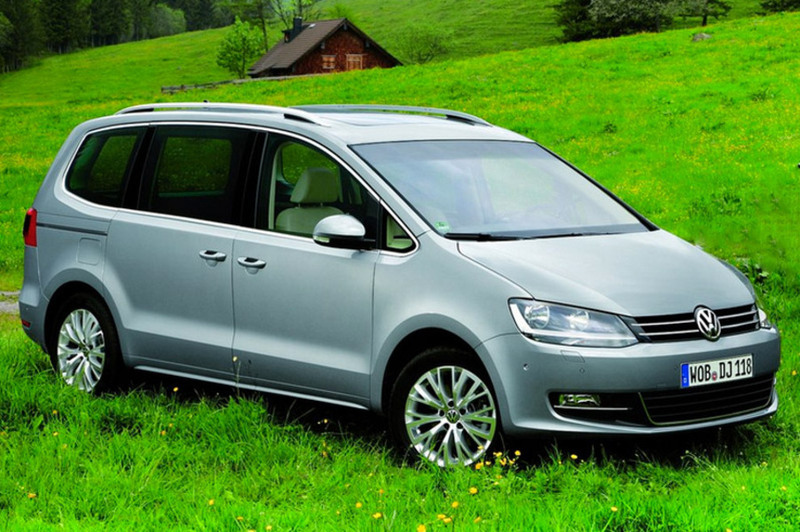 110 KW 2.0 TDI 150 CV SCR DSG Comfortline BlueMotion Tech. 1.968 cc 2.0 TDI 150 CV SCR DSG Comfortline BlueMotion Tech. 5,2 lt/100 km 2.0 TDI 150 CV SCR DSG Comfortline BlueMotion Tech. 2.0 TDI 150 CV SCR DSG Comfortline BlueMotion Tech. 2.0 TDI 150 CV SCR DSG Executive BlueMotion Tech. 2.0 TDI 150 CV SCR DSG Executive BlueMotion Tech. 47.850 € 2.0 TDI 150 CV SCR DSG Executive BlueMotion Tech. Sequenziale 2.0 TDI 150 CV SCR DSG Executive BlueMotion Tech. 110 KW 2.0 TDI 150 CV SCR DSG Executive BlueMotion Tech. 1.968 cc 2.0 TDI 150 CV SCR DSG Executive BlueMotion Tech. 5,2 lt/100 km 2.0 TDI 150 CV SCR DSG Executive BlueMotion Tech. 2.0 TDI 150 CV SCR DSG Executive BlueMotion Tech. 2.0 TDI 150 CV SCR DSG Executive BlueMotion Tech. 2.0 TDI 150 CV SCR DSG Executive BlueMotion Tech. 48.800 € 2.0 TDI 150 CV SCR DSG Executive BlueMotion Tech. Sequenziale 2.0 TDI 150 CV SCR DSG Executive BlueMotion Tech. 110 KW 2.0 TDI 150 CV SCR DSG Executive BlueMotion Tech. 1.968 cc 2.0 TDI 150 CV SCR DSG Executive BlueMotion Tech. 5,9 lt/100 km 2.0 TDI 150 CV SCR DSG Executive BlueMotion Tech. 2.0 TDI 150 CV SCR DSG Executive BlueMotion Tech. 2.0 TDI 150 CV SCR DSG Highline BlueMotion Tech. 2.0 TDI 150 CV SCR DSG Highline BlueMotion Tech. 46.000 € 2.0 TDI 150 CV SCR DSG Highline BlueMotion Tech. Sequenziale 2.0 TDI 150 CV SCR DSG Highline BlueMotion Tech. 110 KW 2.0 TDI 150 CV SCR DSG Highline BlueMotion Tech. 1.968 cc 2.0 TDI 150 CV SCR DSG Highline BlueMotion Tech. 5,2 lt/100 km 2.0 TDI 150 CV SCR DSG Highline BlueMotion Tech. 2.0 TDI 150 CV SCR DSG Highline BlueMotion Tech. 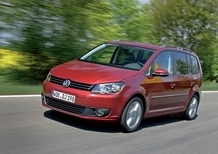 2.0 TDI 170 CV DSG Highline Business BlueMotion Tech. 2.0 TDI 170 CV DSG Highline Business BlueMotion Tech. 42.950 € 2.0 TDI 170 CV DSG Highline Business BlueMotion Tech. Sequenziale 2.0 TDI 170 CV DSG Highline Business BlueMotion Tech. 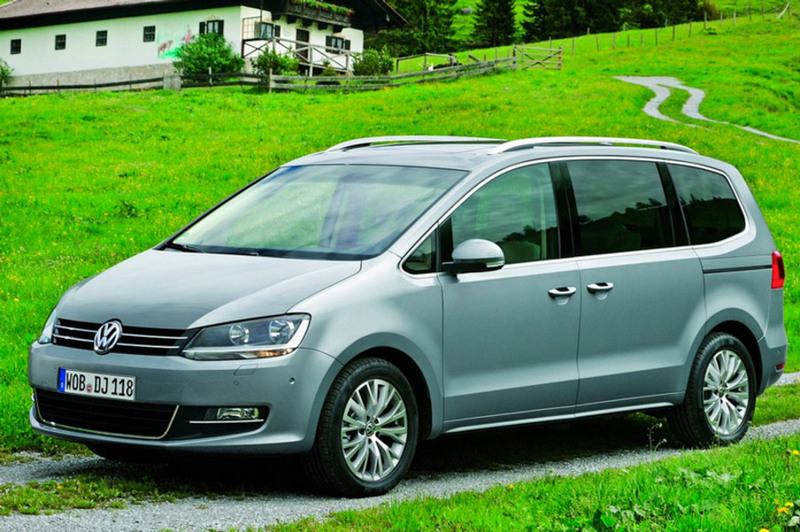 125 KW 2.0 TDI 170 CV DSG Highline Business BlueMotion Tech. 1.968 cc 2.0 TDI 170 CV DSG Highline Business BlueMotion Tech. 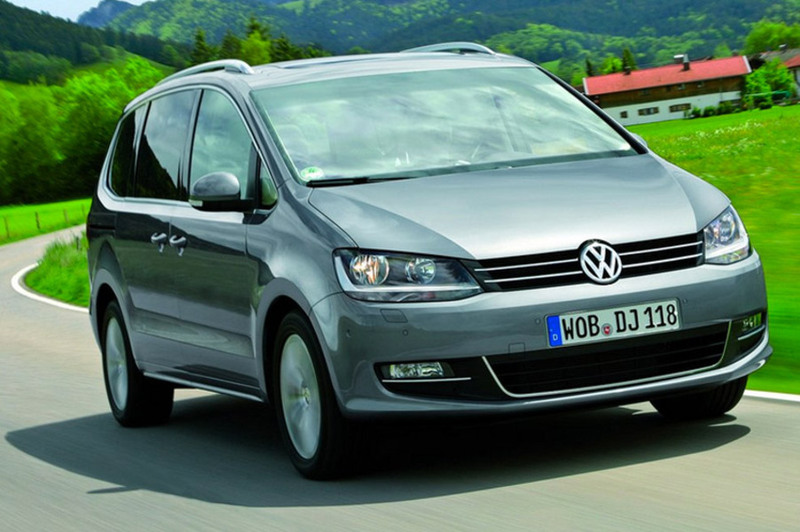 5,9 lt/100 km 2.0 TDI 170 CV DSG Highline Business BlueMotion Tech. 2.0 TDI 170 CV DSG Highline Business BlueMotion Tech. 2.0 TDI 177 CV DSG Highline Business BlueMotion Tech. 2.0 TDI 177 CV DSG Highline Business BlueMotion Tech. 45.204 € 2.0 TDI 177 CV DSG Highline Business BlueMotion Tech. Sequenziale 2.0 TDI 177 CV DSG Highline Business BlueMotion Tech. 130 KW 2.0 TDI 177 CV DSG Highline Business BlueMotion Tech. 1.968 cc 2.0 TDI 177 CV DSG Highline Business BlueMotion Tech. 5,9 lt/100 km 2.0 TDI 177 CV DSG Highline Business BlueMotion Tech. 2.0 TDI 177 CV DSG Highline Business BlueMotion Tech. 2.0 TDI 177 CV SCR DSG 4MOT.Executive BlueMot.Tech. 2.0 TDI 177 CV SCR DSG 4MOT.Executive BlueMot.Tech. 53.050 € 2.0 TDI 177 CV SCR DSG 4MOT.Executive BlueMot.Tech. Sequenziale 2.0 TDI 177 CV SCR DSG 4MOT.Executive BlueMot.Tech. 130 KW 2.0 TDI 177 CV SCR DSG 4MOT.Executive BlueMot.Tech. 1.968 cc 2.0 TDI 177 CV SCR DSG 4MOT.Executive BlueMot.Tech. 6,2 lt/100 km 2.0 TDI 177 CV SCR DSG 4MOT.Executive BlueMot.Tech. 2.0 TDI 177 CV SCR DSG 4MOT.Executive BlueMot.Tech. 2.0 TDI 177 CV SCR DSG Executive BlueMotion Tech. 2.0 TDI 177 CV SCR DSG Executive BlueMotion Tech. 50.900 € 2.0 TDI 177 CV SCR DSG Executive BlueMotion Tech. Sequenziale 2.0 TDI 177 CV SCR DSG Executive BlueMotion Tech. 130 KW 2.0 TDI 177 CV SCR DSG Executive BlueMotion Tech. 1.968 cc 2.0 TDI 177 CV SCR DSG Executive BlueMotion Tech. 6,0 lt/100 km 2.0 TDI 177 CV SCR DSG Executive BlueMotion Tech. 2.0 TDI 177 CV SCR DSG Executive BlueMotion Tech. 2.0 TDI 184 CV SCR DSG 4MOT. Executive BlueMot. Tech. 2.0 TDI 184 CV SCR DSG 4MOT. Executive BlueMot. Tech. 51.450 € 2.0 TDI 184 CV SCR DSG 4MOT. Executive BlueMot. Tech. Sequenziale 2.0 TDI 184 CV SCR DSG 4MOT. Executive BlueMot. Tech. 135 KW 2.0 TDI 184 CV SCR DSG 4MOT. Executive BlueMot. Tech. 1.968 cc 2.0 TDI 184 CV SCR DSG 4MOT. Executive BlueMot. Tech. 5,9 lt/100 km 2.0 TDI 184 CV SCR DSG 4MOT. Executive BlueMot. Tech. 2.0 TDI 184 CV SCR DSG 4MOT. Executive BlueMot. Tech. 2.0 TDI 184 CV SCR DSG Executive BlueMotion Tech. 2.0 TDI 184 CV SCR DSG Executive BlueMotion Tech. 49.300 € 2.0 TDI 184 CV SCR DSG Executive BlueMotion Tech. Sequenziale 2.0 TDI 184 CV SCR DSG Executive BlueMotion Tech. 135 KW 2.0 TDI 184 CV SCR DSG Executive BlueMotion Tech. 1.968 cc 2.0 TDI 184 CV SCR DSG Executive BlueMotion Tech. 5,3 lt/100 km 2.0 TDI 184 CV SCR DSG Executive BlueMotion Tech. 2.0 TDI 184 CV SCR DSG Executive BlueMotion Tech. 2.0 TDI 184 CV SCR DSG Highline BlueMotion Tech. 2.0 TDI 184 CV SCR DSG Highline BlueMotion Tech. 48.100 € 2.0 TDI 184 CV SCR DSG Highline BlueMotion Tech. Sequenziale 2.0 TDI 184 CV SCR DSG Highline BlueMotion Tech. 135 KW 2.0 TDI 184 CV SCR DSG Highline BlueMotion Tech. 1.968 cc 2.0 TDI 184 CV SCR DSG Highline BlueMotion Tech. 5,3 lt/100 km 2.0 TDI 184 CV SCR DSG Highline BlueMotion Tech. 2.0 TDI 184 CV SCR DSG Highline BlueMotion Tech. 2.0 TDI DSG Comfortline Business BlueMotion Tech. 2.0 TDI DSG Comfortline Business BlueMotion Tech. 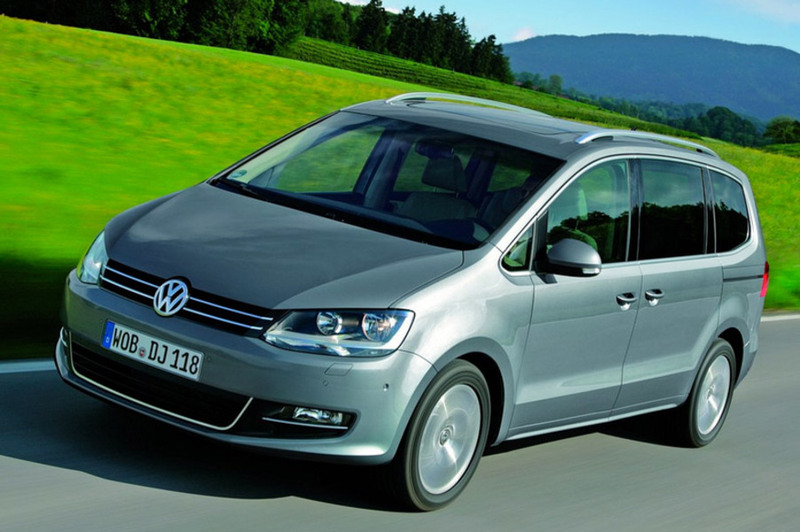 41.661 € 2.0 TDI DSG Comfortline Business BlueMotion Tech. 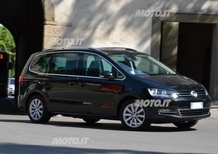 Sequenziale 2.0 TDI DSG Comfortline Business BlueMotion Tech. 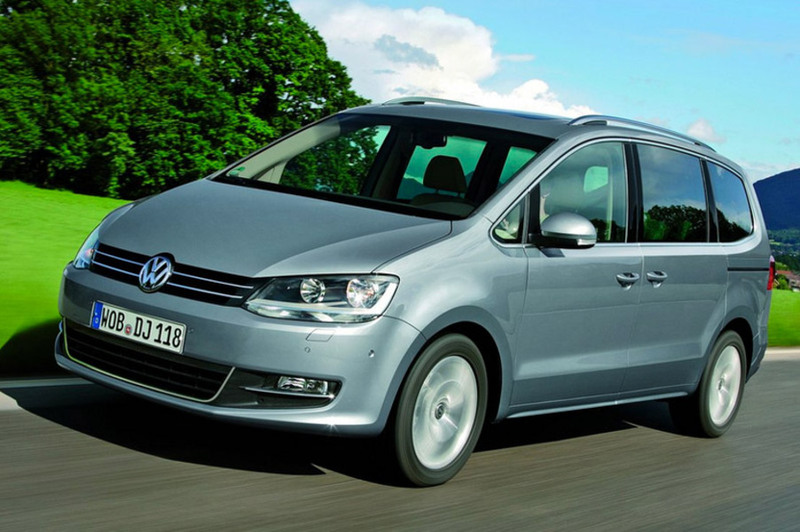 103 KW 2.0 TDI DSG Comfortline Business BlueMotion Tech.  1.968 cc 2.0 TDI DSG Comfortline Business BlueMotion Tech. 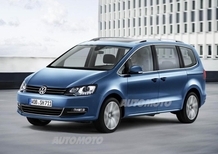 5,7 lt/100 km 2.0 TDI DSG Comfortline Business BlueMotion Tech. 2.0 TDI DSG Comfortline Business BlueMotion Tech.